RICOH Developer Connection provides Cloud APIs and Camera SDKs that help with app development that uses multimedia data. Give your apps a massive advantage by using powerful and intelligent Cloud APIs. Moreover, using open source SDKs that are compatible with Cloud APIs supports fast development of Web and mobile apps. 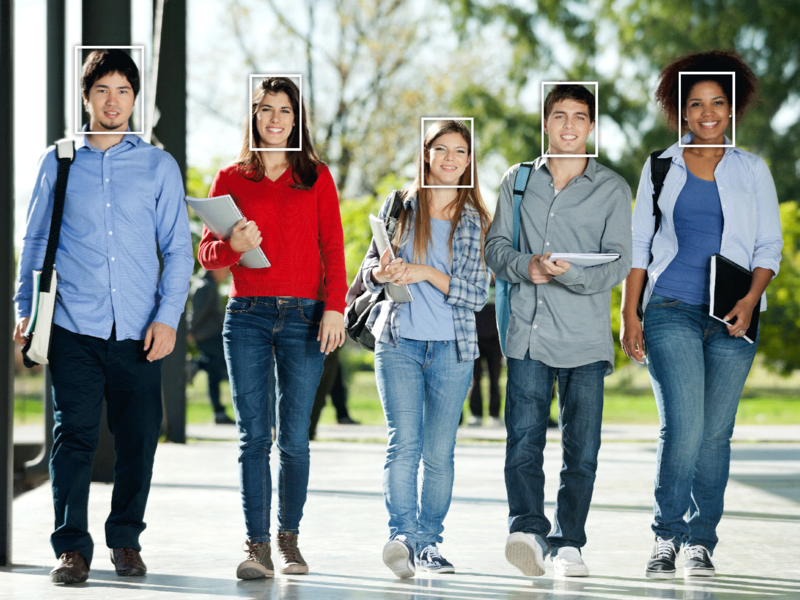 RICOH Visual Recognition API provides the following features: A feature to detect multiple people in an image, a feature to detect the faces of multiple people in an image, and a feature to compare the people in two images. By using this Cloud API, you can use this advanced recognition feature easily in any application. 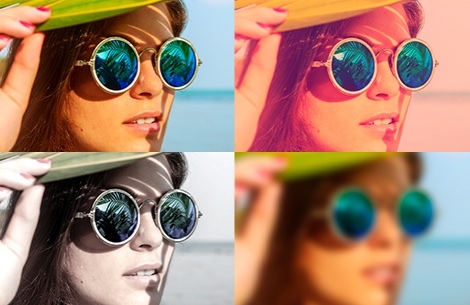 RICOH Image Processing API provides basic functionality for images: Applying image filtering to specific designated areas in an image. 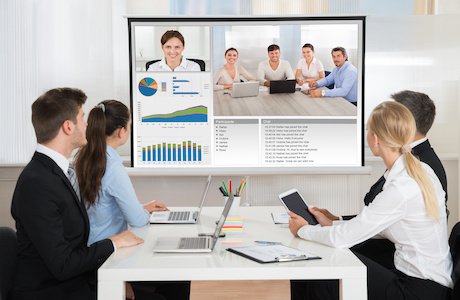 RICOH Peer-to-Peer Communication API provides a peer-to-peer communication function for your web applications. 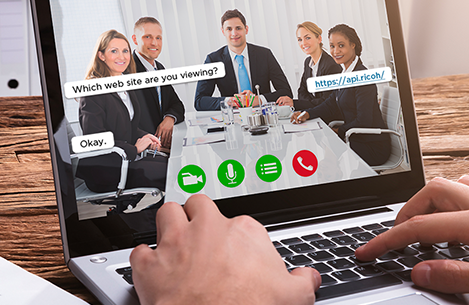 RICOH Messaging API provides instant messaging function for your web applications. Give your apps the functionality to remotely control cameras by using Camera SDKs. RICOH Camera SDK provides your application with functionality to control DSLR cameras remotely: Capture still images and movies, obtain live view, and set camera settings. By developing various types of plug-ins, a wide array of powerful features can be added to RICOH THETA. Plug-ins can be developed for RICOH THETA model which is Android™ based OS. By developing plug-ins, amazing new features can be added to the RICOH THETA. Why don't you select an image and try the person detection feature? This demo was created using Human Detection API. Sign up to begin using the RICOH Developer Connection.